BlackBeard MMA is a Mixed Martial Arts and Fitness Centre based in Slough Berkshire, running classes 7 days a week with high level instructors and coaches. Providing a quality customer service, from well-mannered staff to a clean and hygienic environment. 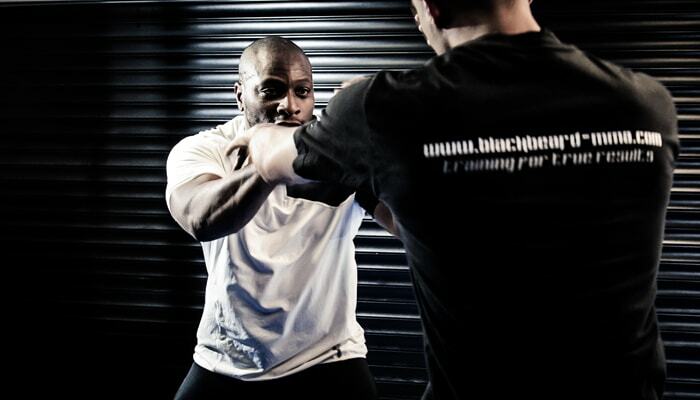 At BlackBeard MMA we ‘Train for True Results’ and offer Personal Training for that fast track to your fitness goal. Our instructors are fully qualified and provide fitness programs constructed solely for you. We have clients with totally different goals, from preparing for professional competitions to just getting into shape. We are the team to help you achieve your goals! BlackBeard MMA also hosts BBFS (BlackBeard Fight Series), An Amateur MMA Show without head strikes. We have put this show in place to make it that much easier for you to experience the cage, as well as a stepping stone to becoming an active competitor in MMA. 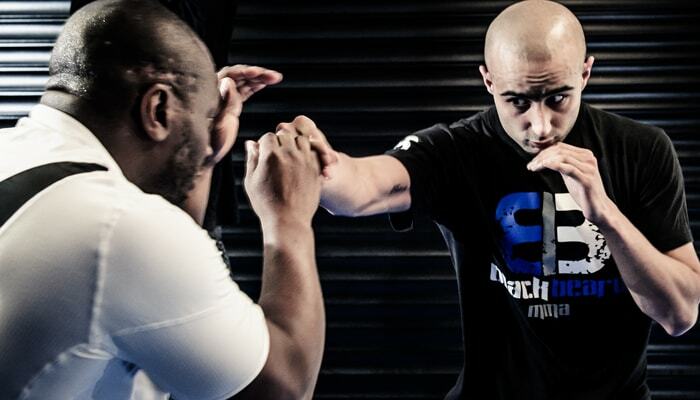 Three reasons you should consider Mixed Martial Arts at Blackbeard MMA. This can be similar to other fighting contact sports. With varying degrees of intensity that can range from mild to super intense and exhausting, it could definitely prove to be a challenge (in a good way) and take you to the edge and give you a workout like never before. You will be able to push yourself and do things with yourself that you probably never even thought possible. If you have ever wanted a way to sweat, this would be it. After training in mixed martial arts, even for a short period of time, you will start to feel and see the difference taking place on the inside and out. There is pain involved, as with any sport, but as time passes and your body becomes stronger, you will find yourself feeling more energetic, coordinated, increased stamina and so much more. Most people grow mentally and physically tougher as a result of learning mma. Some even lose weight, which is a definite plus. There may come a time in everyone’s life when they will have to physically defend themselves or a loved one. Whether it is a fight or any other physical altercation that can lead up to a fight, mixed martial arts can absolutely prepare one to be able to take control of such a situation.